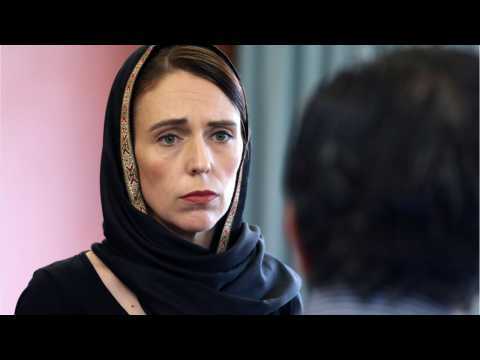 Reuters reports New Zealand Prime Minister Jacinda Ardern on Tuesday praised the bravery and courage by mosque worshippers as a lone gunman massacred their friends and family, saying the nation stood with its grieving Muslim community in this “darkest of days”. Preparations for the first burials were underway for the 50 people killed last Friday in the Christchurch mosques mass shooting. Ardern, who has been widely praised for her compassionate and decisive handling of the tragedy, said she never anticipated having to voice the grief of a nation. CNN reports New Zealand Prime Minister Jacinda Ardern opened her first address to Parliament since the Christchurch terror attack by praising the "extraordinary courage" demonstrated by mosque worshipers and police during one of the country's "darkest days." Ardern said Tuesday: "There have rightly been questions around how this could have happened here. In a place that prides itself on being open, peaceful, diverse. And there is anger that it has happened here." 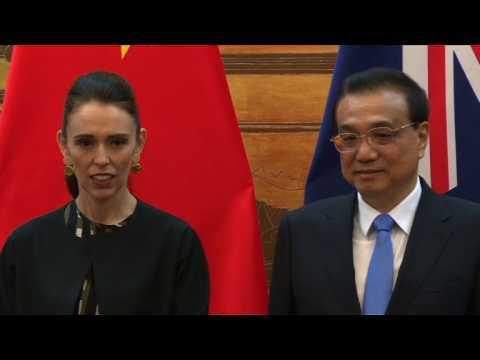 Ardern said that New Zealand authorities remain vigilant and on "high alert," though there is no specific threat. New Zealand Prime Minister Jacinda Ardern said on Monday she would announce new gun laws within days. Reuters reports the announcement comes days after two mass shootings killed 50 people in two mosques in the city of Christchurch. 28-year-old Australian Brenton Tarrant, a suspected white supremacist has been charged with murder following the massacre.